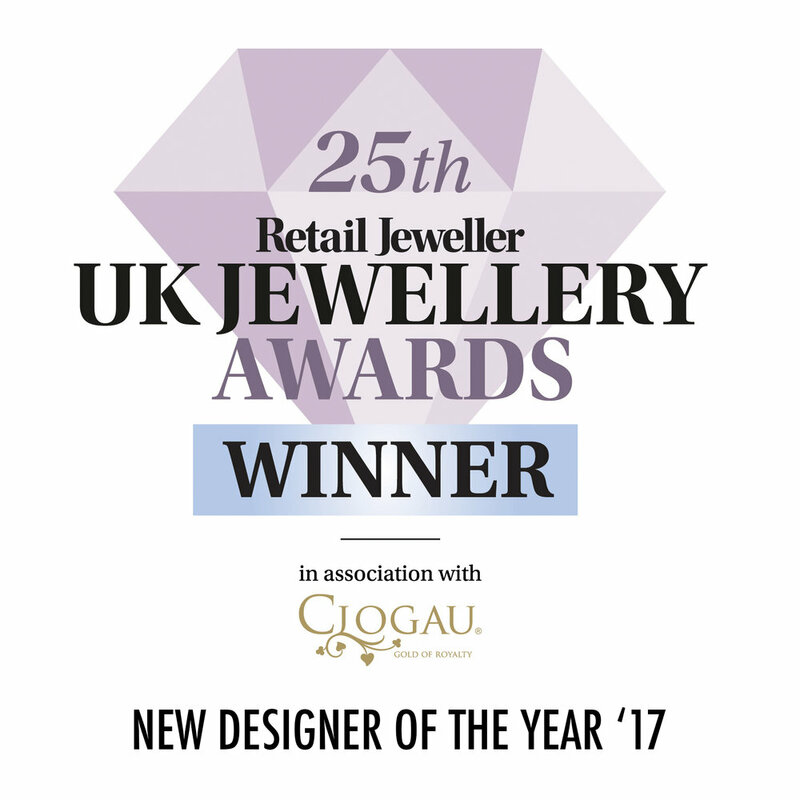 To read more on CanadaMark diamonds, the hallmark program, their heritage and their integrity, please visit their website here. Once a diamond has been accepted into the CanadaMark program, it is laser inscribed with the CanadaMark logo and a unique serial number. This number is recorded on a certificate card, which accompanies the diamond on the rest of its journey. The serial number and stone weights are also entered in the CanadaMark database. 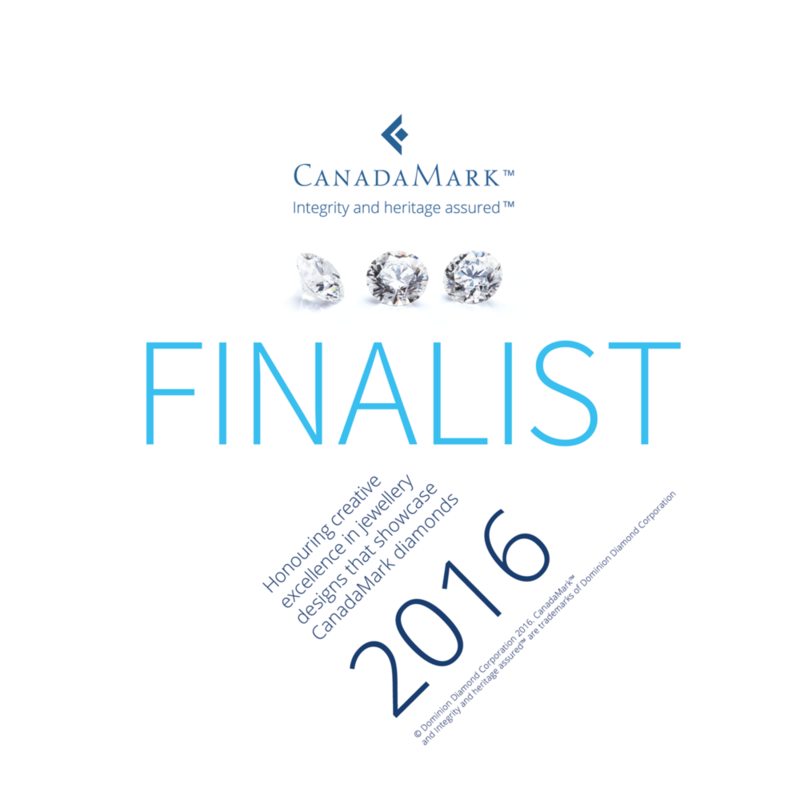 Please use the CanadaMark verification tool here to confirm the authenticity of your CanadaMark diamond.